Did you just get assigned to Kirtland Air Force Base? Did you spend the last 6 months zeroing in on a convertible BMW but you have to get it from the owner in Washington State? 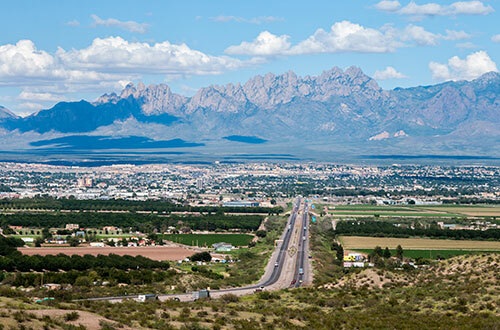 If you just don’t have time to drive your vehicle to a new home, your next assignment, or go pick up the wheels you just bought, you need good, reliable auto shipping in Albuquerque. 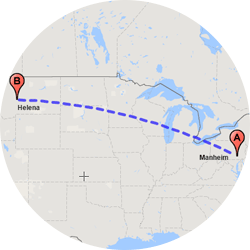 How much does it cost to ship a car in Albuquerque? Is Intel moving you to the Silicon Valley? Even if the company’s funding your job transfer, you want to be sure the cost is within a reasonable range. 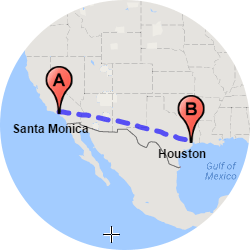 You know how important connections are, whether you’re a software engineer or you work in R & D. Our industry contacts enable us to offer you the most competitive pricing when you ship a car in Albuquerque. You also have options, however, and some of them affect pricing. Are you in a rush? 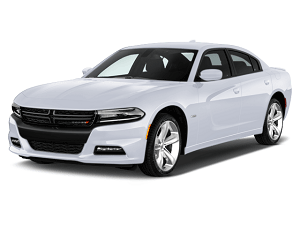 When you need car shipping services that have more definite dates, you may want express auto transport, which costs more than standard shipping. What kind of condition is your vehicle in? Is it running? And really large? These are important considerations, so be sure to let our transportation experts know. 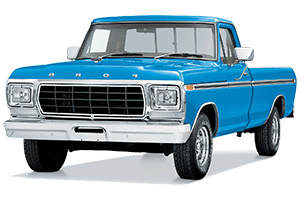 Is it an old pickup, or do you have to figure out how to get your brother’s new BMW to him unscathed? 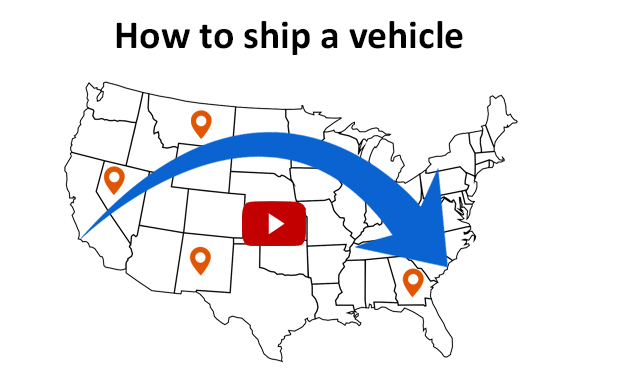 What model you’re shipping may make a difference in your quote, because auto shippers in Albuquerque have different types of carriers for various circumstances. Most vehicle shipping is just fine on open carriers, where 7-10 cars may be stacked, with exposure to the elements. But if your car is worth $70,000 or more, you probably want a protected form of transportation. Does your car have great emotional value? For instance, if your dad left you a Model T, or if you’re crazy for Corvettes, then you should look into choosing enclosed car transport in Albuquerque. The carriers only haul 2-6 vehicles at a time. And obviously, there are four walls and a roof around your car. About one-fourth of individuals and dealers choose this option. If you’re a dealer needing luxury car transport, don’t take chances. You want that brand-new paint job to look identical on the other end. Choosing an enclosed car transporter is like putting your car in first class. It doesn’t get exposed to the rain, sun or other weather either. 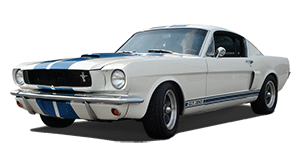 Owners needing classic car shipping are in the same boat. 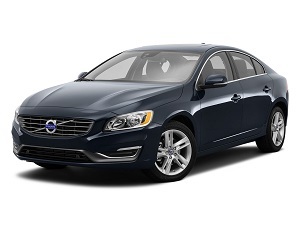 Especially with rare models, you don’t want the risks associated with open car shipping. We do motorcycle shipping and truck transport in Albuquerque. 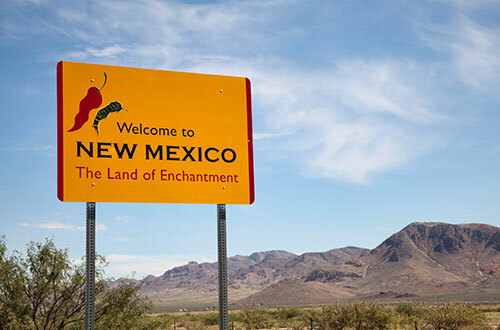 Are you a brand-new snowbird who wants to bring your Dodge Ram with you to New Mexico? Do you love off-roading? 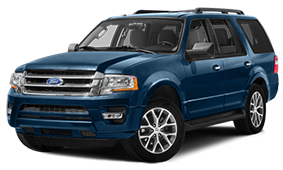 We’re available to ship a truck for you, just like we do little Mini Coopers and small RVs. Are you starting grad school at UNM? You don’t want to leave your Yamaha behind! 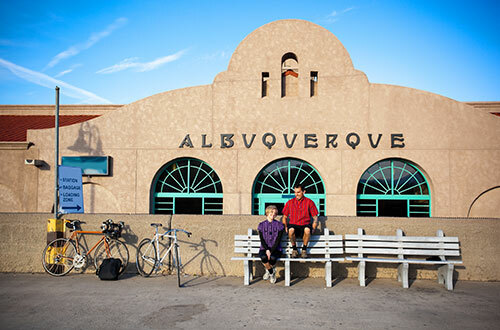 Lucky you – we can ship a motorcycle to Albuquerque. Do you need a new golf cart? If you find one and need it brought to you, give us a call. We provide golf cart transport from Albuquerque for a lot of snowbirds, and even retirees, when they move somewhere permanently. Does your company need their vans in working order? You may need one shipped to a hub to get some work done on it. 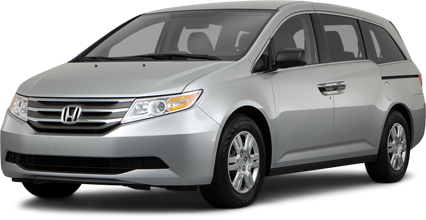 We provide van transport in Albuquerque, so you don’t have to drive them yourself when they need to get to a different venue. 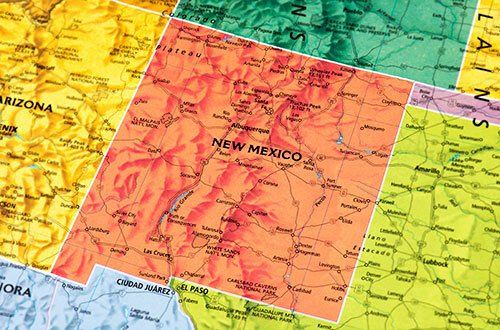 Why choose Easy Car Shipping for vehicle transport in Albuquerque? Do you love the research phase and the buying phase, but the detailed shipping phase ... not so much? We’re here to guide you through the pick-up; then we take it from there! With us at Easy Car Shipping, you get your own transportation coordinator, so you never have to feel out of touch. Did you spend a little too much on a sports car at auction? Don’t worry! 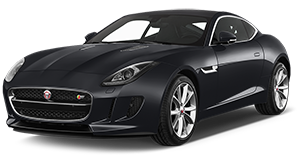 We’ve completed exotic car transport for the most valuable cars you can imagine. When you see our 4.6 out of 5 rating, you can be confident that we’ve taken care of countless makes and models – to our clients’ satisfaction. What can we say? We’re car guys! You’re getting reliable auto transport with us. If another transport company for cars let you down with a lack of follow-through, we’ll fix it. With our experience and know-how, you can be confident your car delivery will be done post-haste. 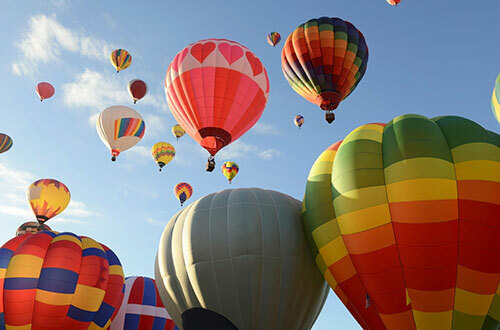 But when you look into auto transport companies in Albuquerque, you don’t want to leap too soon. Read our customer reviews. We’ve got a rating of 4.6 out of 5 stars! With our Easy Car Shipping Quick Quote system, you can get a price right now, and we’ll guarantee you that quoted price for the next two weeks! 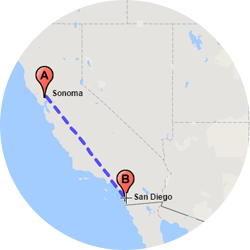 How long does auto transport take from Albuquerque? While there may be a difference in projected transport times between various car transport companies in Albuquerque, there are a number of universal factors that can have a bearing on when your car shippers get your vehicle to its destination. One is weather. You may not be used to traffic slow-downs due to snowy roads, but if your car is snaking over the Sierras, there can be delays. Also, timing matters. When freeways are crowded, during holidays, for instance, you’ll have a longer wait for your vehicle. 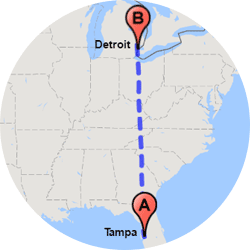 Do you need our express auto transport? That’s the best way to speed up the process. 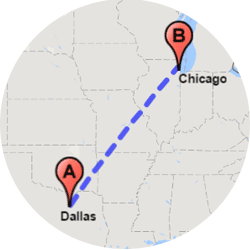 Sometimes we can pick up as quickly as 24 hours, whereas standard shipping means your car gets picked up in 2-7 days. To figure out your specific job length, refer to the chart on our website. 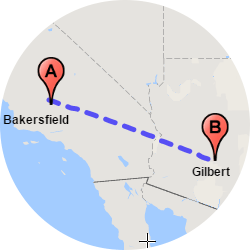 Auto transport from Albuquerque to Portland, Oregon (about 1,300 miles) takes about 3-5 days. 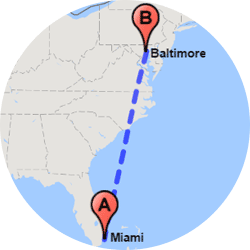 But car relocation to Portland, Maine (about 2,300 miles) has an estimated arrival of 5-8 days. Also, car deliveries going to more remote locations can take longer, because there aren’t a lot of carriers going there. If you’re a member of PACANM and work on defense contracts, you’re used to checking the small print. So are we. When we line up your auto transporter, we make sure the driver has full insurance coverage. We want the policy in place in the rare event some kind of damage occurs. We have an amazing track record, of course, but once in a while something unplanned can come about. When that happens, you have a zero deductible! You wouldn’t want to take a road trip without proper insurance, and neither would we. When you contract with us for car shipping in Albuquerque, it’s just part of the comprehensive care you get with us at Easy Car Shipping. If we’re rushing a top-of-the-line Infiniti to your wife for her birthday or sending the Kia to your kid at college, you get the same results – a smooth ride. Many of the problems you may imagine are just tiny bumps in the road to us. Seriously, leave the driving to us!